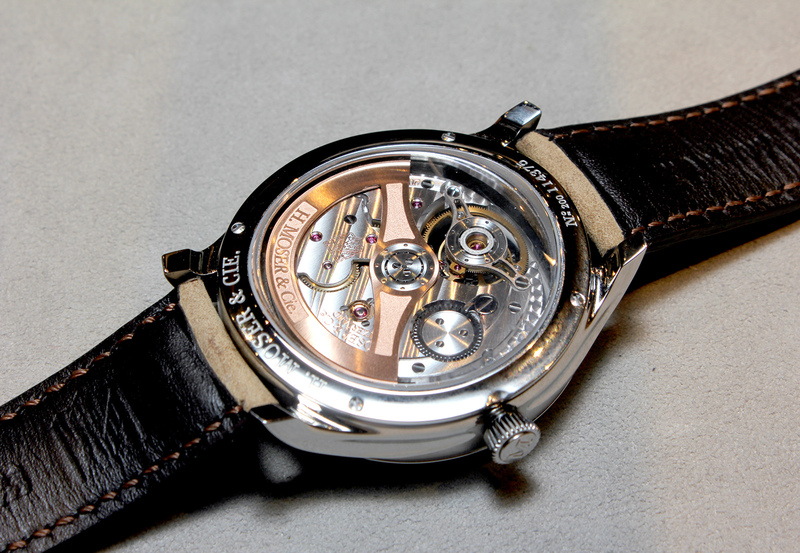 The “concept” watches of H. Moser & Cie. are provocatively pared down, and despite the name, are actual production models made to upend what the industry understands as concept watches. 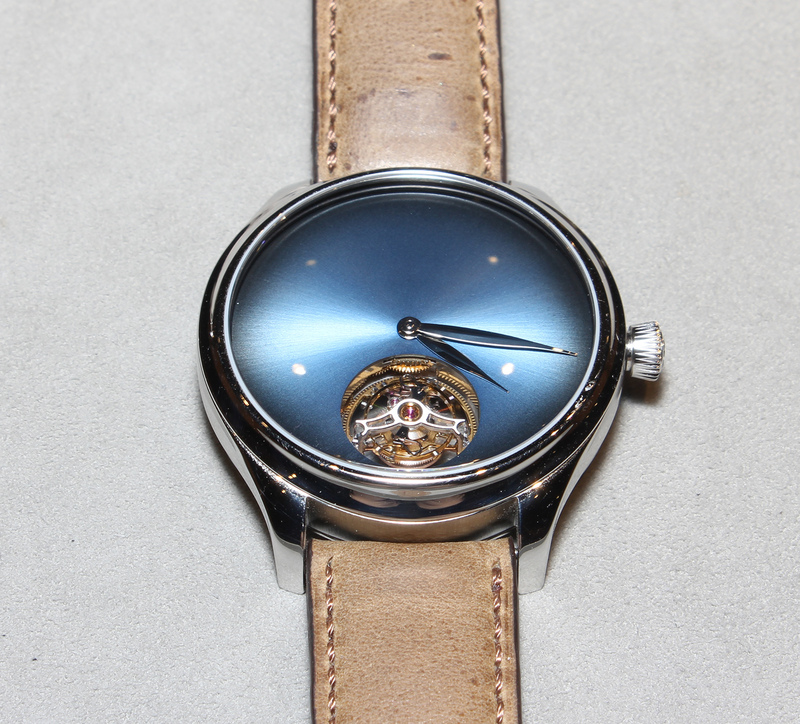 Measuring 42mm in diameter, the case is white gold in the signature Moser style, featuring a concave bezel and case band. 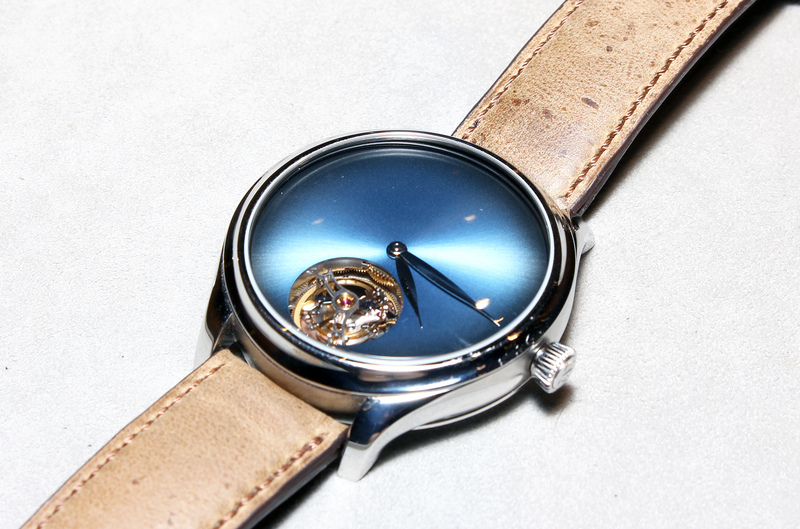 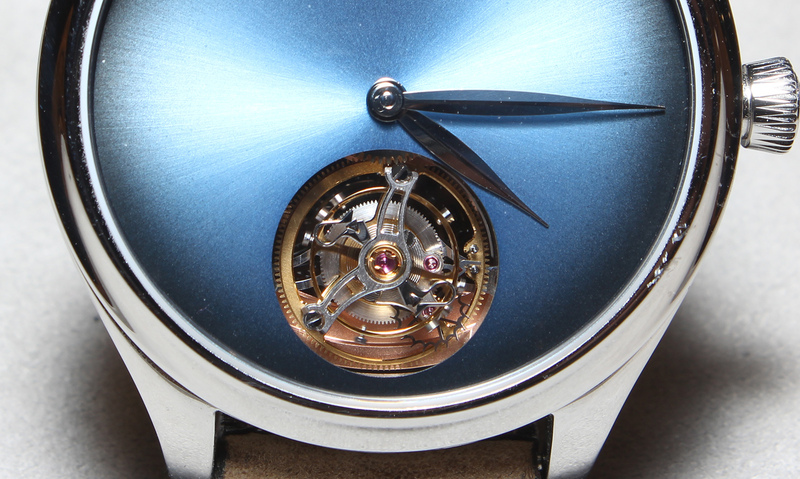 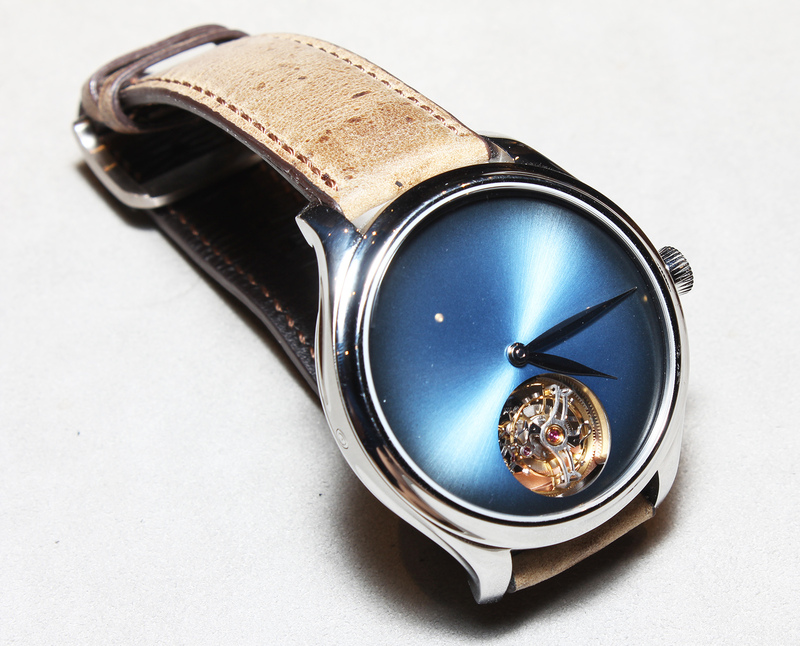 The H. Moser & Cie. Endeavour Tourbillon Concept is a limited edition of 20 pieces and is priced at SFr69,000 or S$107,060.